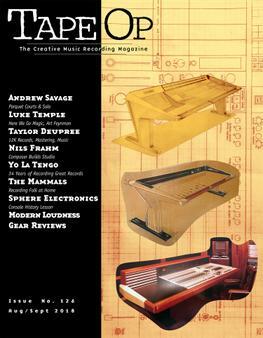 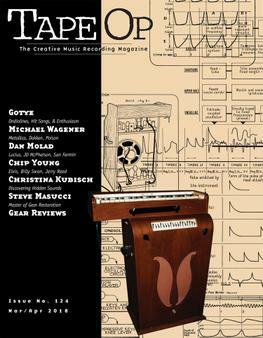 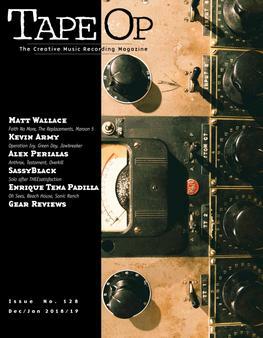 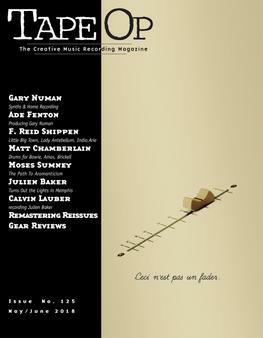 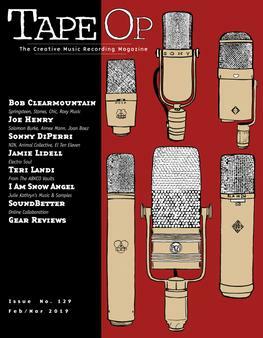 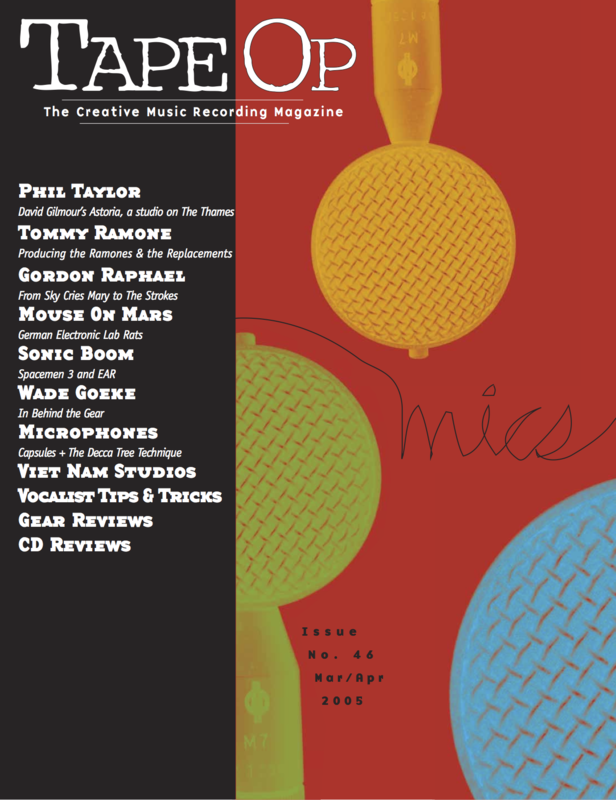 Read Tape Op #46 | Tape Op Magazine | Longform candid interviews with music producers and audio engineers covering mixing, mastering, recording and music production. 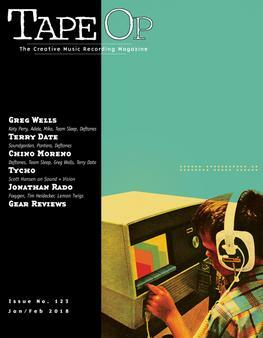 Welcome to issue #46 of Tape Op. 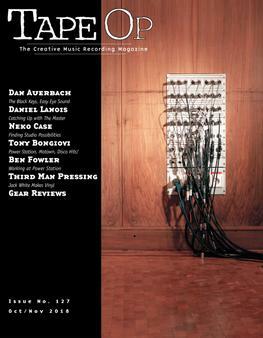 On the other hand the climate of music and technology is changing rapidly. 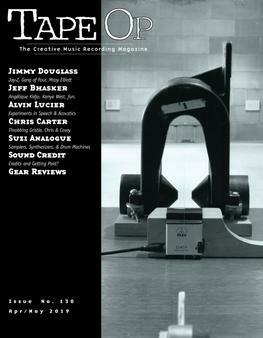 Look to the "End Rant" this issue for some of my thoughts on this matter, and to some of our other features for varying ways of making recordings. 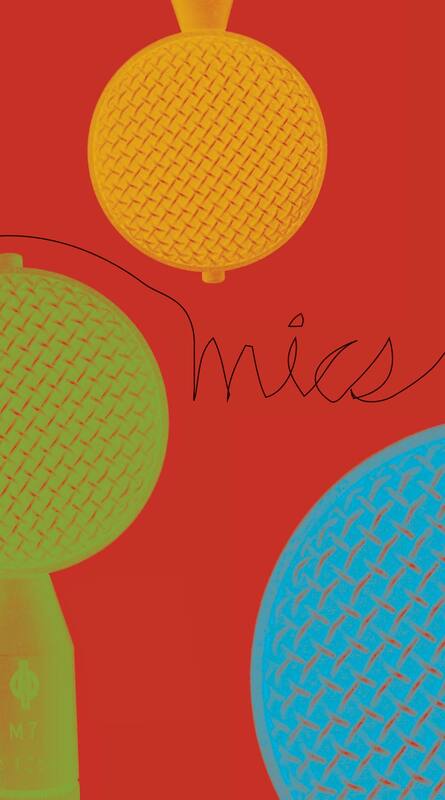 The world is changing and we are part of it — not just bystanders.